3. How to ensure the quality? Talking to a lot of customers, the primary concern that the customer has (next to finding the reasonable price) is - How to make sure that the contractor does not use sub-standard materials? They need to provide cut-throat competitive prices to win the order. They want to increase the margin. Some mess up happens during the work and they have to compensate without having to charge extra from the customer. Note: Know your bargain limit and do not go overboard. 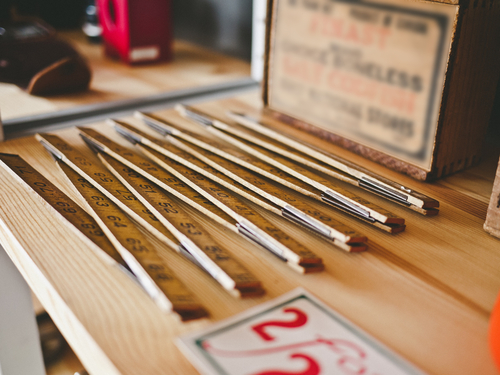 Understand that the contractor hardly reduces his margin to meet your bargained price. He'd need to cut the corners on the material quality to compensate the price. Insist the contractor to buy the materials from company dealers even it would cost a little extra for you. There are only a few dealers in a particular city for any brand of plywood (Sharon, Century, Kitply, Greenply) and for any brand of hardware (Sleek, Hafele, Hettich, Ebco). Note: Once the laminate is pressed onto either side of the plywood, even the carpenters, let alone the customers, can find the actual quality. You will run into payment issues. A sample survey shows that 9 out of 10 people feel that they were overcharged. You can do a few things to make sure it does not happen. Objectively specify everything in the quotations. 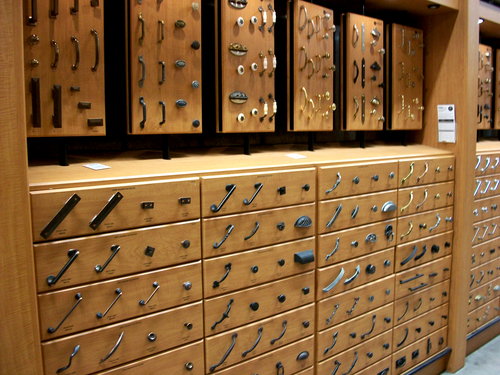 Example - The number and kind of shelves you want, required number of locks, size of the mirror, types and brand of handles and hinges, inclusive/exclusive of tax etc. This will serve as a proof of work and will avoid a lot of confusions at a later stage. 10% once all the work is done and the house is cleaned up. 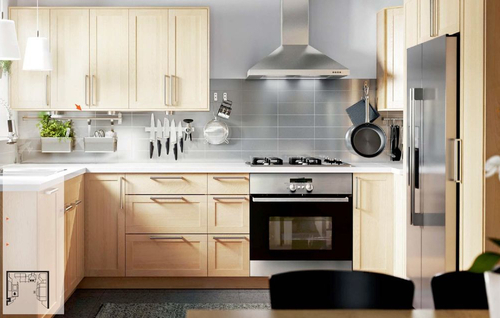 Home Interiors and Modular Kitchen are the biggest investment next to your home and your car. 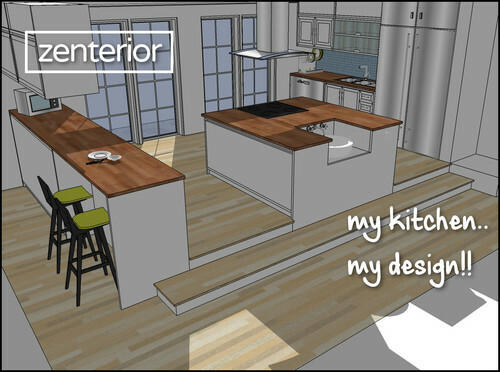 Knowing a few basics helps you get best price and right design/finish. Here are a few things. You got your keys to your dream home or not-so-dream home. Being at a rented place, you would like to move in as soon as possible. You need to make your house ready for moving in by installing electrical fittings, furniture, and a modular kitchen. 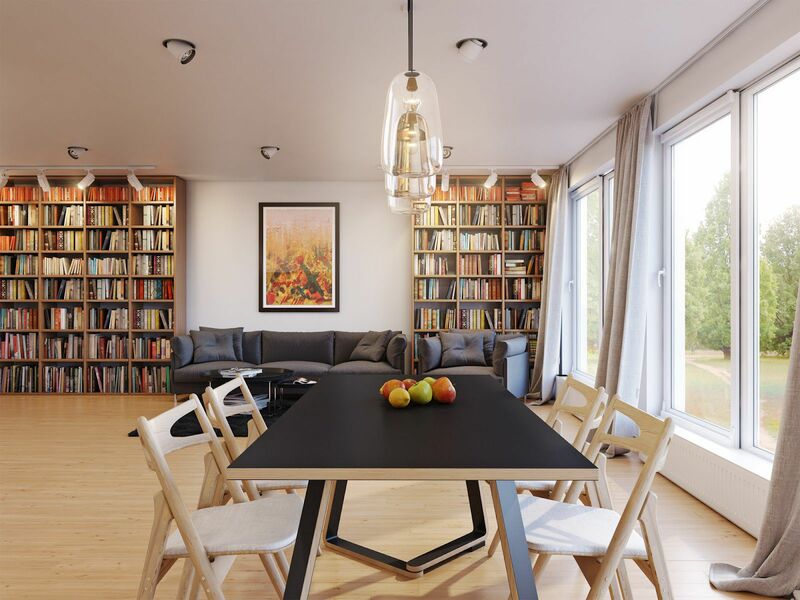 The furniture and the modular kitchen will contribute to a significant expense, which is why you should plan these expenses along with your home budget. When moving into a new home, the custom made furniture takes priority as you may already have sofas, dining sets etc. 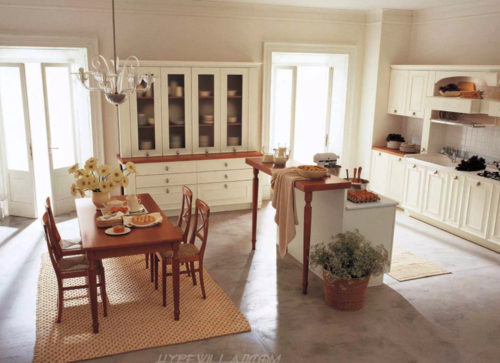 The custom furnitures and modular kitchen are made by interior contractors or carpenters. The first question - Who do you want to engage, interior contractors or carpenters? The answer depends upon - How much of the work would you want to outsource and how much you want to do it yourselves? Usually, the work can be broken down to planning the space, material procurement, and labor. Following is a comparison chart that would help you understand better. Local Carpenters Okay to Poor More than 45 days Low We need to procure the materials and make arrangements for the carpenter to work at the site. Payments will be adhoc and will be difficult for the carpenter to justify at times. You choose the right set of materials, not necessarily the costliest brand in the market. The carpenter or contractor actually uses the materials that he is charging you for. There are two types of contractors. Local interior contractors and interior design firms such as HomeLane, LivSpace, Luxus, Godrej Interior etc. The interior design firms deliver a better quality and experience, but that comes with quite a price. On average, local interior contractor charges around 1000 rs/sqft, where as HomeLane charges 1750 rs/sqft, which is roughly 75% more. To put the numbers into perspective - 3bhk home interiors and modular kitchen that cost 4 Lakhs using a local vendor will take 7 Lakhs using HomeLane. Next assumption - You opt to go with the local contractors to save on the cost. The following section covers a few critical pointers that can guide anyone who wants to go with local contractors or carpenters. 1. 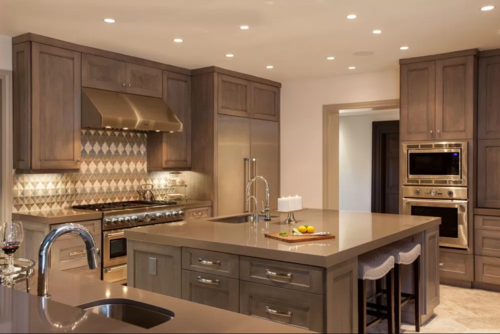 How to find a local interior contractor for your home interior and modular kitchen? The best way to find a contractor will be through reference. Anyone who has done the work for your friends/family/neighbors at a fair price and time line would be a safe bet to give your house for interior work and modular kitchen. 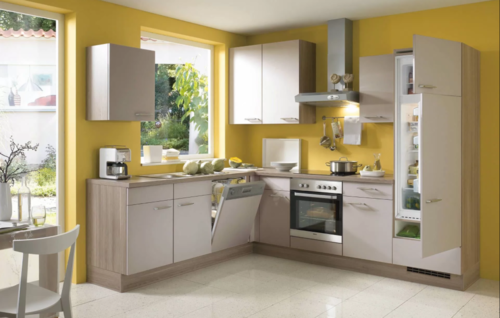 Search for "Modular Kitchen" in Justdial and Sulekha, and they will throw in a few contacts. Just put in an inquiry, and you would get a lot of calls. It may take some time to talk to each of them and zero-in on someone. Ask him for references and try to visit his earlier sites or his showroom. Or, fall back to google for few more references. 2. 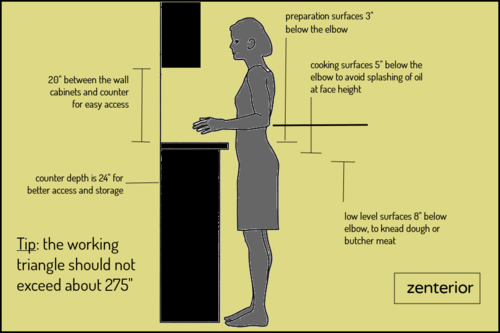 What is a reasonable interior and modular kitchen price? If you are using an interior contractor, the price will vary from Rs. 900 to 1300 /sqft. Whether the price is reasonable or not, depends on the kind of materials used and the quality of the finish. Choosing the right materials is one of the most important and the most difficult things to do in this process. A lot of people do not dig into the details and go with the materials and price the contractor suggest. The materials decide the quality of the product and even the finish to a larger extent. A smooth finish on the cupboards depends on the materials (such as laminate, edgeband and telescopic channels) more than it depends on the quality of the labor. The price of the final product varies from around 900rs/sqft to 1500 rs/sqft depending on the materials. The primary material that decides the price is the plywood which has a lot of qualities and varieties in the market. Other materials that affect the price after the plywood is the laminate brand and thickness, hinges and edgebanding. Should I hire a Carpenter or Contractor for my home interiors? 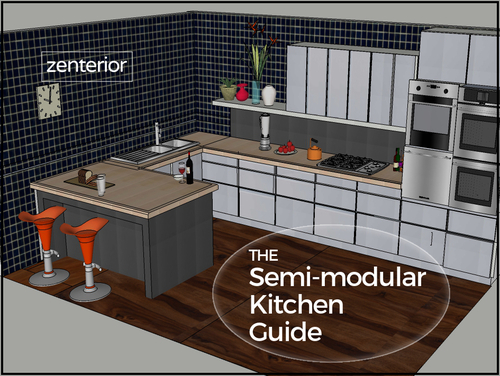 How does Zenterior complete a Modular Kitchen in one day? Can I have an Island Kitchen in my Indian Home?